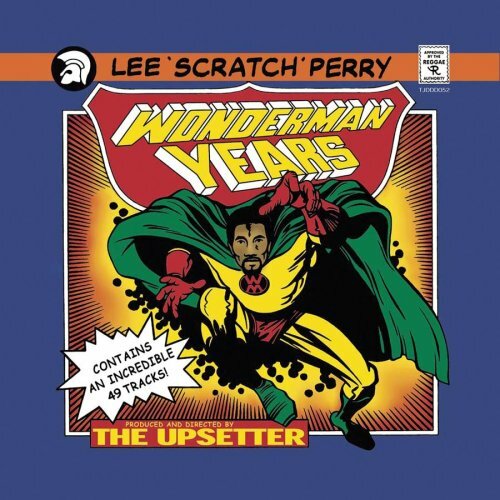 I love the Jack Kirby and Marvel comics inspired cover for this Lee “Scratch” Perry compilation. It’s a little Ditkoesque as well. 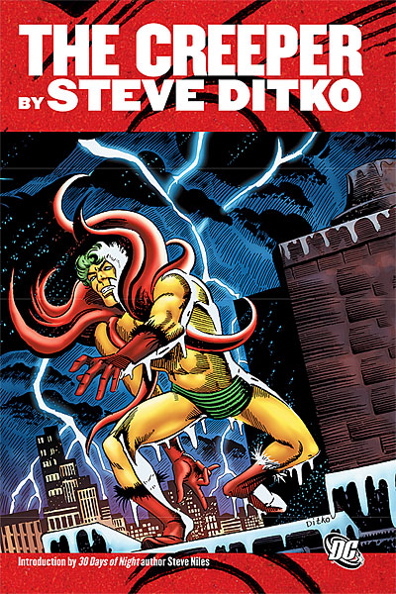 Scratch looks a lot like The Creeper here. One of the best album closers of all time, Merry Go Bye Bye from Mr. Bungle’s epic Disco Volante. At least from the 90s. If you’re going to listen to it, do it right. Listen to the whole track straight through — the whole track — with the speakers turned up. I’m a bit of a fan of Reggae and Dub producer Lee “Scratch” Perry so I’ve made an Rdio playlist stuffed with tracks recorded at his Black Ark Studios in the 70s. That’s the Studio that Perry burnt down one day after what was likely a drug and anxiety fueled breakdown. Anyway, the playlist is over 12 hours of music with some pretty amazing stuff in there. Check it out (there’s no particular order here so just shuffle) and maybe you’ll wind up a fan too. Enjoy! Sometimes when I listen to Suzanne I have to remind myself that someone wrote this song. That is, it didn’t just spring up from nowhere or always exist. But every time I listen to it I’m impressed. It’s beautifully written. Which isn’t hard to say — it’s a classic, right? — but still, it’s beautifully written. Here’s Gene Austin performing Girl of My Dreams. My wife’s grandfather often performed this for her on the piano and it’s where the last blog post title came from. Maybe it’s all the talk about the fight against SOPA/PIPA but Bob Marley and The Wailers’ Small Axe is the song of the week for me. It’s true, “you are an agent of change” and we can cut down any tree no matter how large. Anyway, it’s an awesome song and worth listening to every day for more than a week. Here it is.